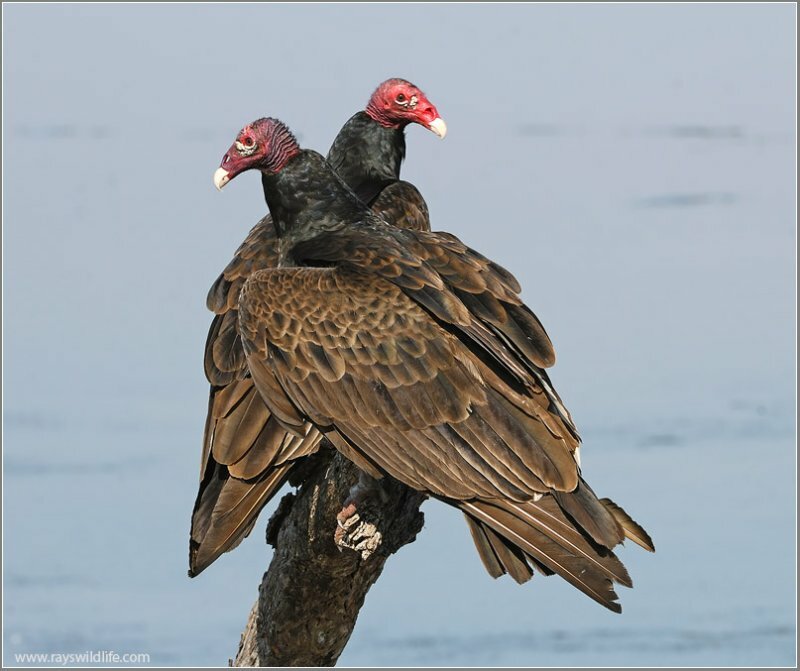 This entry was posted in Bird Tales, Birds, Birdwatching, Guest Writer and tagged Christian, Emma Foster, Giving, Home School, Kids, Kindness, Nature, Reginald, Thanksgiving, Turkey Vulture, Youth. Bookmark the permalink. A super cute story. I love it. And truly, the Lord has ways to provide for us that we would never think of. WOW! All of the vulture photographs are beautiful (imagine calling Turkey Vultures “beautiful”) — and the tall tale by Emma Foster is fascinating, as usual. 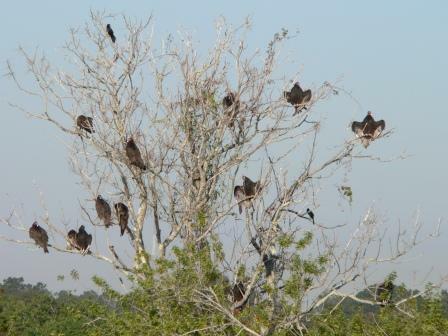 Whenever we think of Turkey Vultures, we think of them taking, not giving. Why? 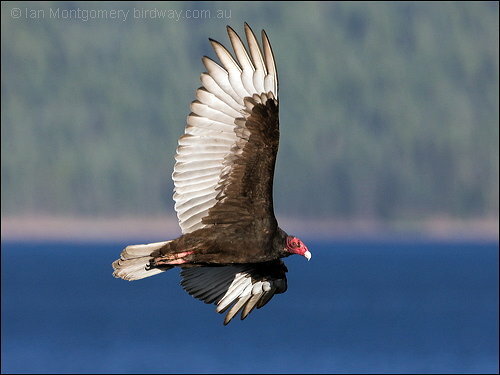 Because it is the nature of Turkey Vulture to take, not to give. The same is true for Ravens — they are takers, not givers. Yet, amazingly, we read in Scripture (Kings 17:4-6) that God once overruled the normal behavior of Ravens, when He recruited some to be givers — giving food repeatedly to the persecuted prophet Elijah! Instead of “meals on wheels” Elijah received fast-food deliveries via “meals on wings”! All of which is to say that God can overrule even the habits of birds if He chooses to do so. Thanks, Emma, for your entertaining and imaginative tale about the Turkey Vultures! I, too, thought of Elijah being fed by the ravens, so why not a turkey vulture. Loved the story – very creative.